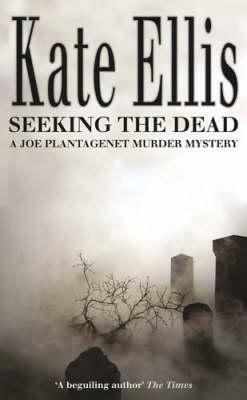 Kate Ellis was born and brought up in Liverpool and she studied drama in Manchester. She worked in teaching, marketing and accountancy before first enjoying writing success as a winner of the North West Playwrights competition. Crime and mystery stories have always fascinated her, as have medieval history and archaeology which she likes to incorporate in her books. She is married with two grown up sons and she lives in North Cheshire, England, with her husband and Vivaldi the cat.